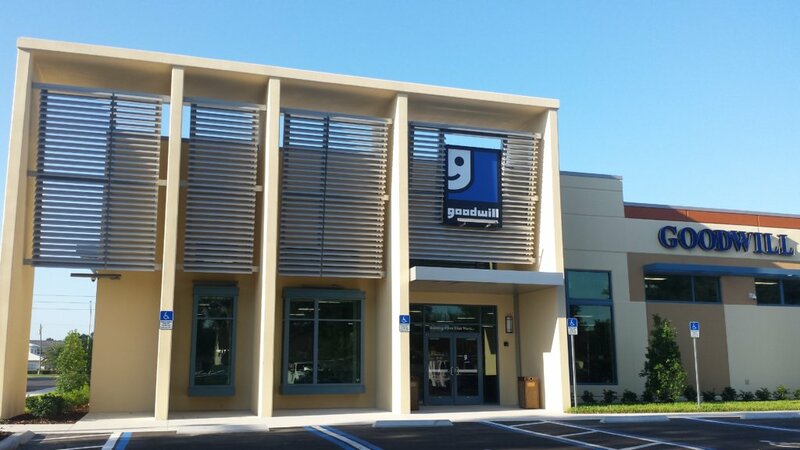 Goodwill Opens Two New Stores in Central Florida - Goodwill Industries of Central Florida, Inc. 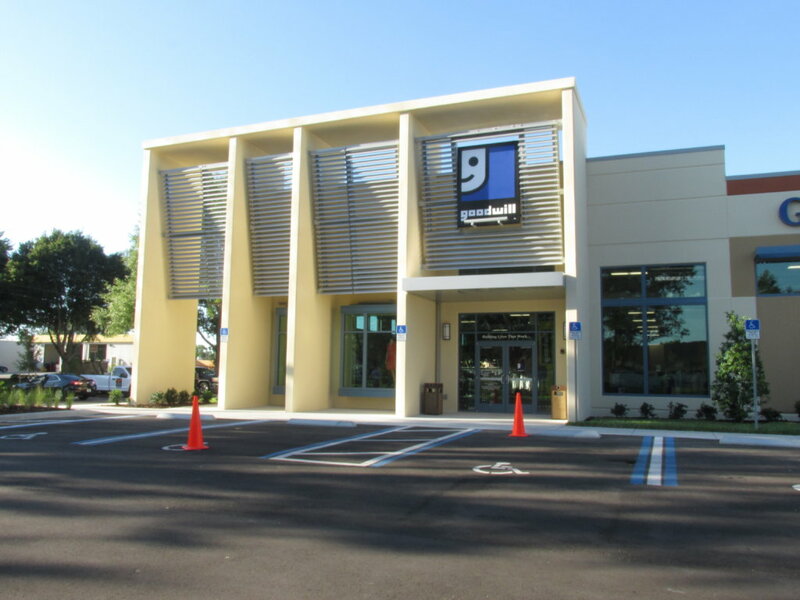 Goodwill Industries recently opened two new retail stores – in Goldenrod (South Orlando area) and in Eustis. Both stores are brand new construction, using 99.9% American made materials. The Goldenrod store is brand new to the area, and is located at the corner of Hoffner and Goldenrod Road. With over 12,500 square feet of selling space each, both stores are stocked full with slightly used items. Customers are delighted with the selection of merchandise, which ranges from shoes to toys to housewares to wedding apparel and decor, and the prices are unbelievable. Opens new windowWatch as customers swarm the doors of the Goldenrod store on opening day. The Eustis store replaces the current store located at 276 W. Ardice Ave., in Eustis. Come visit us at our new locations! You’ll be amazed!